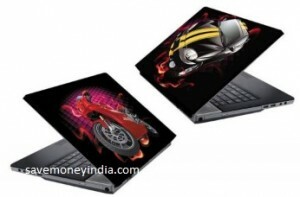 FlipKart is offering minimum 50% off on Laptop Skins. Deal title should be “Laptop Skins for 199 only”. For a Product of Rs 99 – 100Rs Shipping charge is just an idiotic act. I think Both Seler as well as Flipkart.com have lost their sense of Marketing.